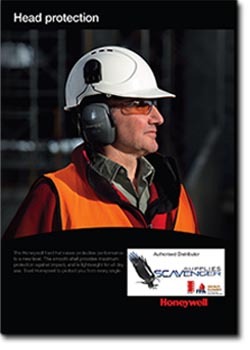 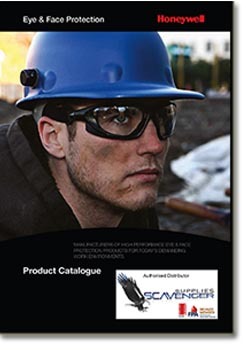 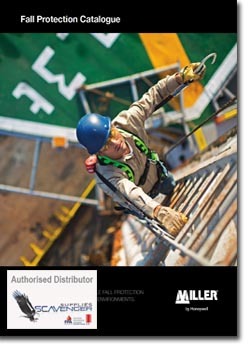 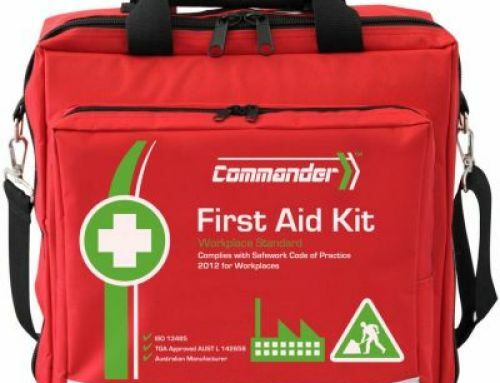 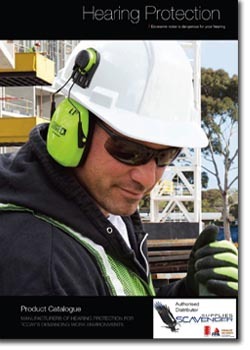 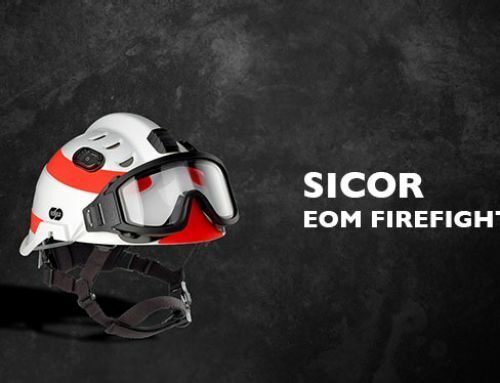 Scavenger offer complete range of Honeywell Safety Products and Equipment. 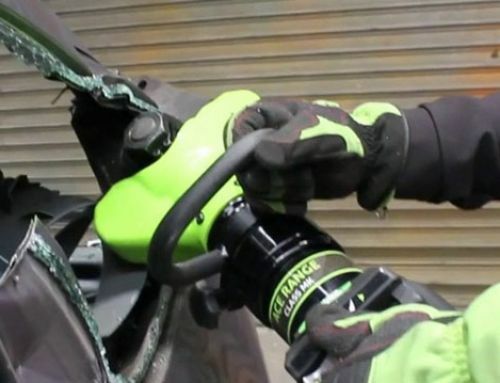 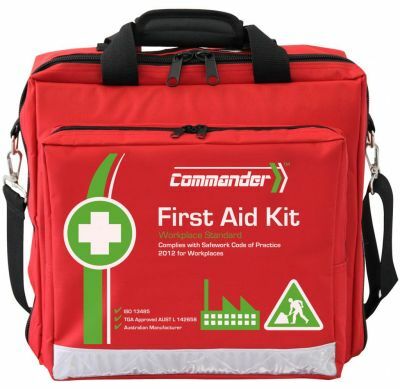 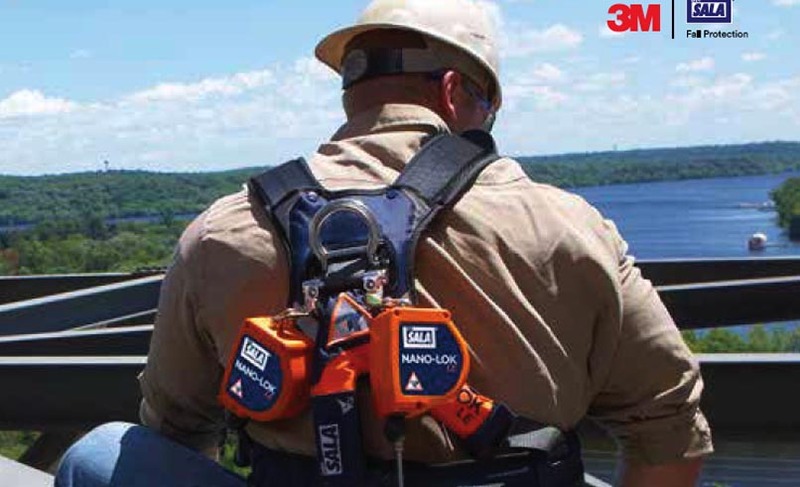 We has the broadest portfolio of leading safety solutions in the marketplace today. 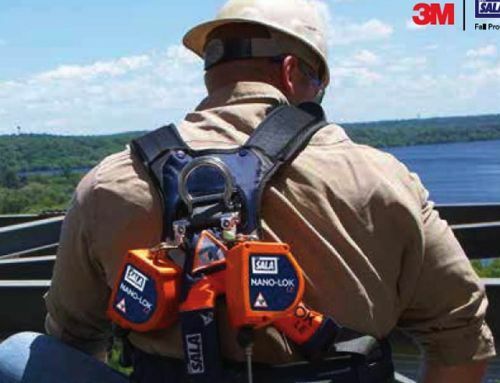 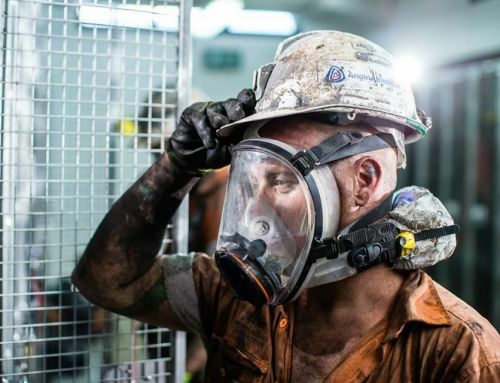 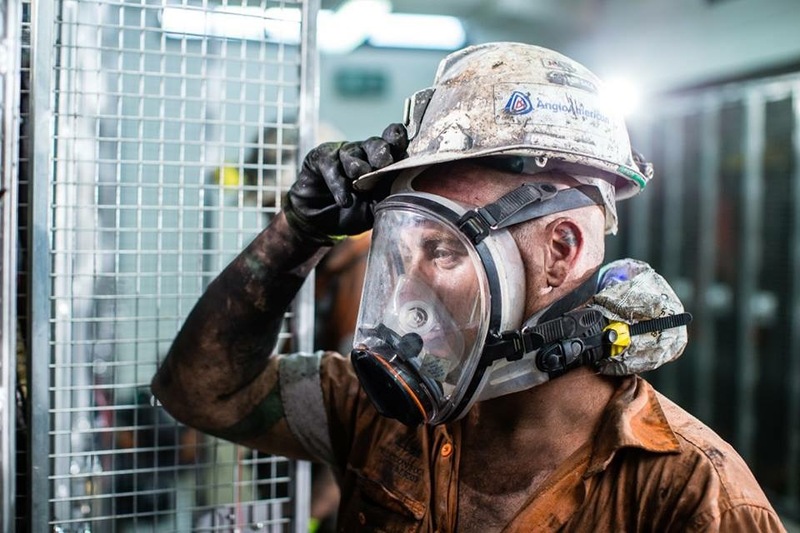 Our core mission is to help safety managers build an enduring culture of safety that minimises injuries and maintains a more protective and productive workplace. 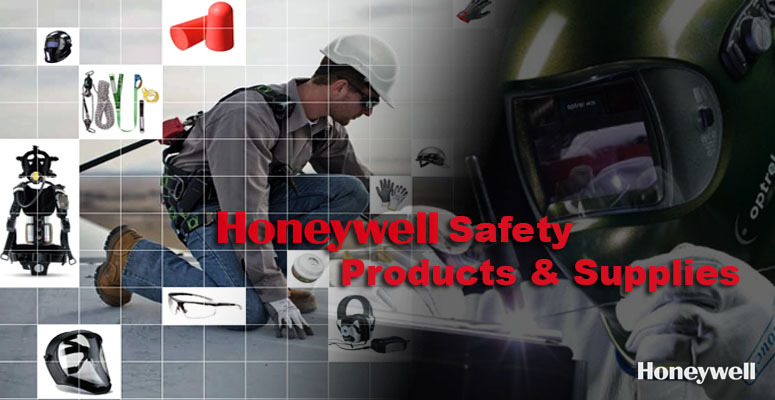 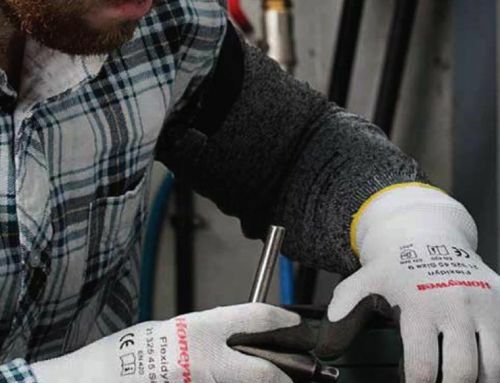 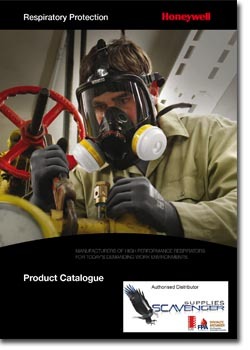 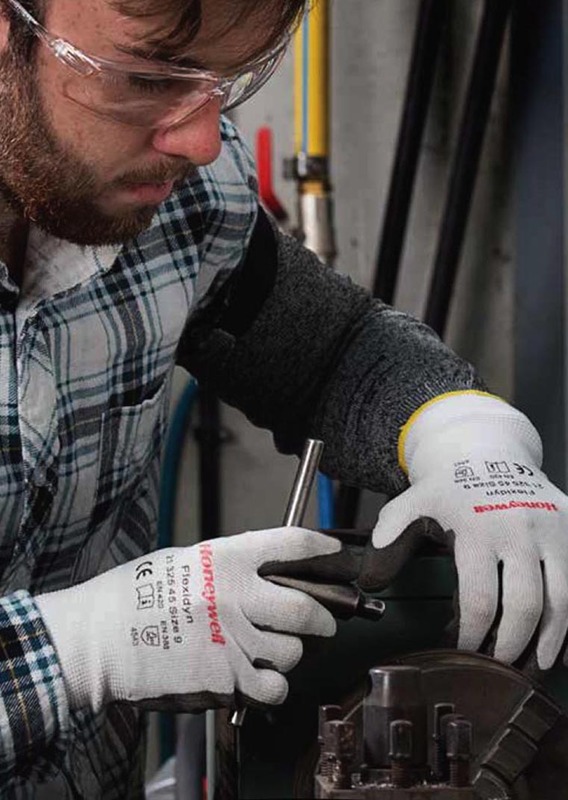 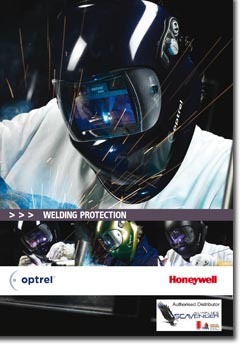 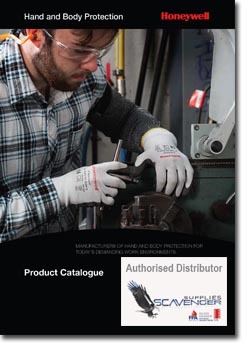 Visit our Honeywell Products Page to download the Honeywell Product Catalogues and Contact Scavenger for the Honeywell Safety Products and Pricing Information.